Diali Cissokho & Kaira Ba ecstatically explore the spiritual songs, stories, and rhythms of Senegal's millenia-old Mandé culture. Indeed, Cissokho comes from a long line of prominent griots, or storytellers, who are entrusted to maintain a West African village's most important ceremonial affairs through song. But he is much more than a preservationist. 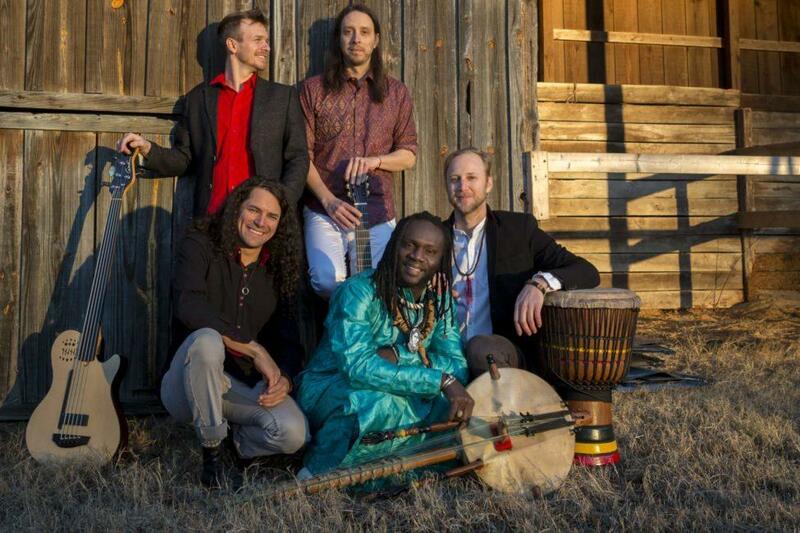 He and his band, Kaira Ba, effortlessly integrate the traditional sounds of the African kora within a modern rush of electric guitar and an exuberant rhythm section. Together, Diali Cissokho & Kaira Ba sustain one of West Africa's most expressive legacies with their own energetic interpretations.